Can I Fire My Real Estate Agent in the Middle of the Deal? Selling and buying real estate is one of the most emotional financial transactions you can enter into. It’s difficult to treat large investments as just a business, especially if it concerns a home you’ve poured money and love into, or if you’re negotiating terms for your dream home. Hiring a real estate agent to act for you adds experience and negotiating skill to your team, but occasionally, a real estate agent and her customer don’t agree. You can change agents in the middle of a deal, but changing agencies may cost you money. If you’re selling a house, you’ve entered into a listing agreement signed by a licensed real estate agent. Most states’ contracts are worded to include the word “brokerage,” meaning you’re agreeing to list your house with a specific real estate brokerage, and the listing agent is acting as the brokerage’s representative. 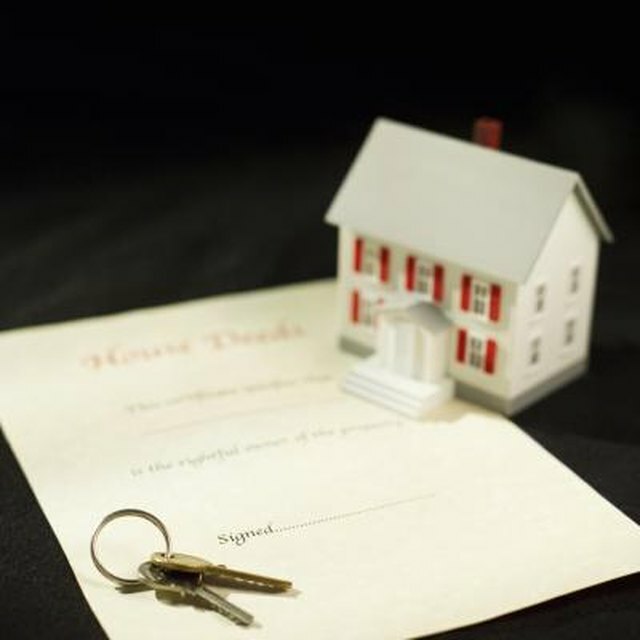 If you’re a buyer, and you’ve signed a buyer’s agreement with an agent, you are, in effect, contracting with a brokerage to represent you in a real estate transaction, with a named agent acting as the broker’s representative. Real estate agents and their clients have been known to disagree, and the wish to cancel the legal agreement with the agent is the first thing a buyer or seller thinks of. Whether the disagreement is over the agreed-upon fee or a transgression that may have occurred, both the agent and the customer are in difficult positions. If speaking with the agent and trying to rectify the matter doesn’t work, your next stop is a meeting with the agent’s broker, who, in actuality, is the party to your contract. All real estate agents, and even real estate brokers who are acting as agents, work under a real estate brokerage. This is the entity that a state’s department of real estate regulates and holds accountable. Agents fall under the umbrella of the brokerage. If you want to leave your agent mid-deal, meet with the agent’s broker and discuss the matter. Ask if you can be assigned a different agent from the same brokerage to follow the transaction to its conclusion. Do not enter into an agreement with a second brokerage at this time as you'll be in violation of your contract. Can You Use a Different Real Estate Agent After an Offer Was Declined? What Happens When a Brokers License Is Suspended? What Commission Do You Pay Your Real Estate Agent if They Are the Only Agent Involved in the Sale? The broker will meet with the original agent and discuss your desire to change agents. The most likely scenario will be that the broker assigns a new agent to the deal, with the internal agreement that a fee-split is determined and agreed between the two agents. If you’re not in agreement and want to change to a new brokerage, you may have to pay a fee to the original broker. At the center of the controversy is the signed document you’ve agreed to that gives the brokerage authority to act on your behalf. Once signed, it constitutes an executed contract. Any changes must be agreed to by all parties, or be turned over to the court to decide.